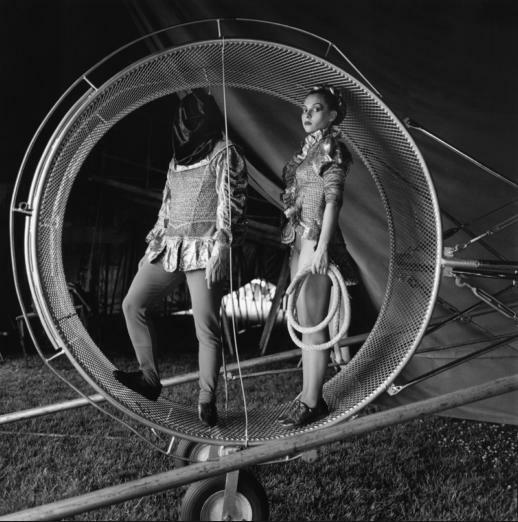 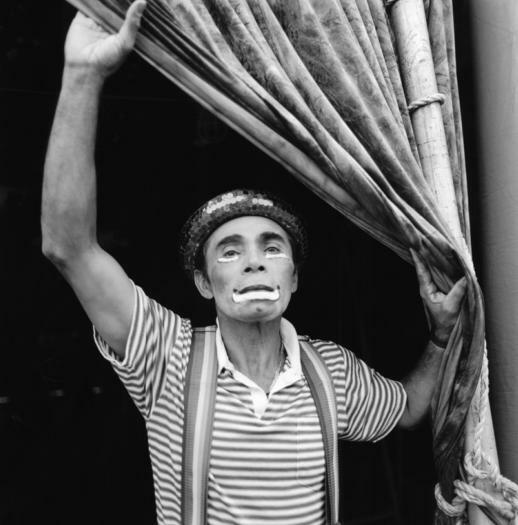 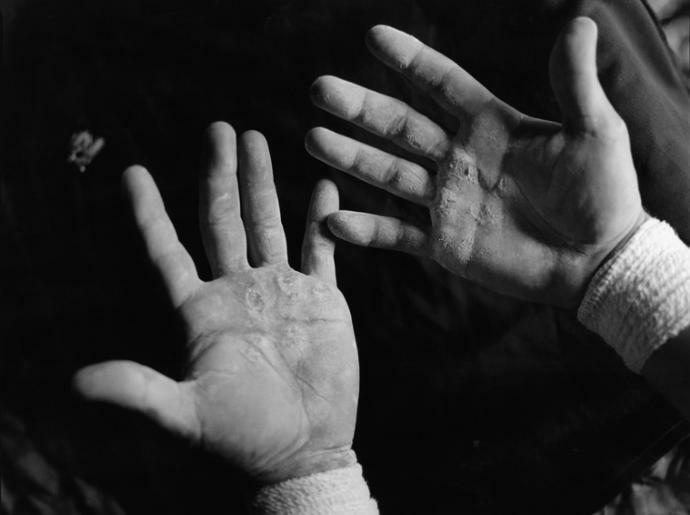 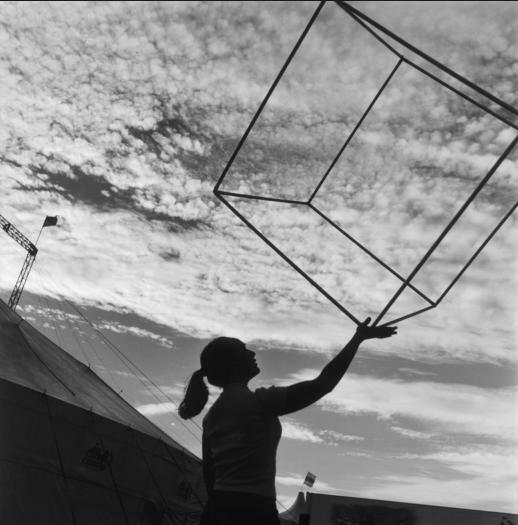 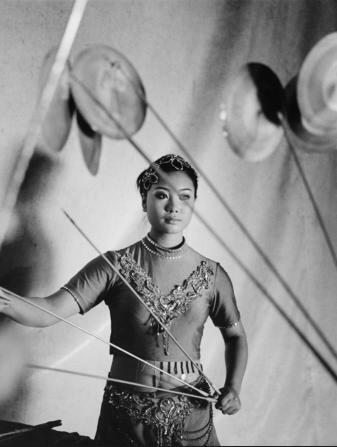 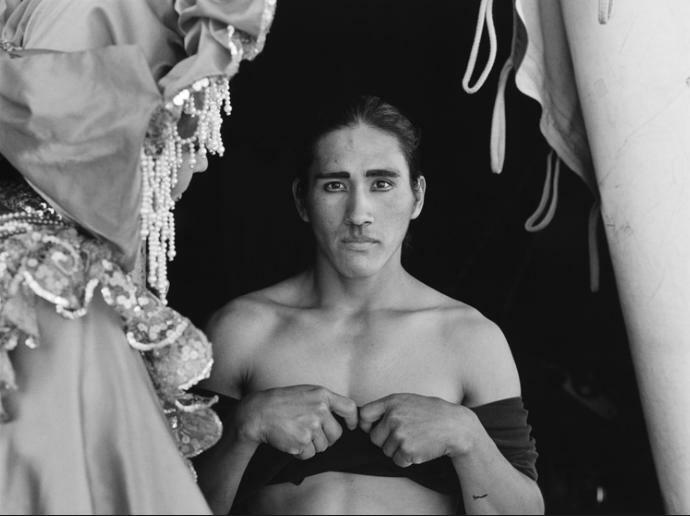 For nearly a decade, photographer Norma I. Quintana followed an American, traveling one-ring circus photographing its acrobats, aerialists and artists. 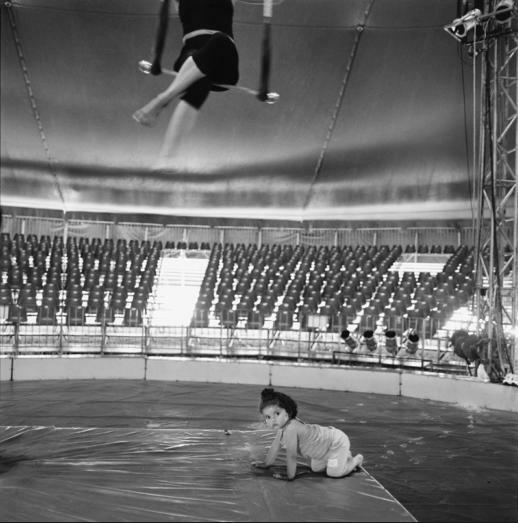 Not satisfied to snap images from the stands, Quintana photographed her subjects in motion, perfecting their craft. 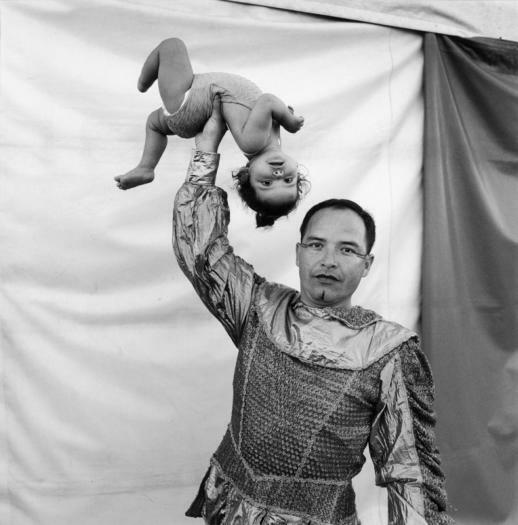 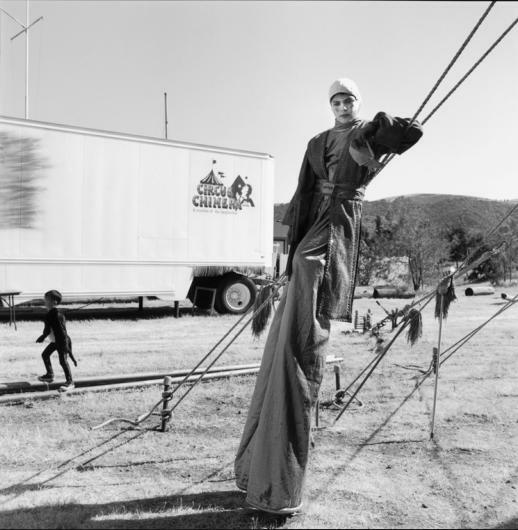 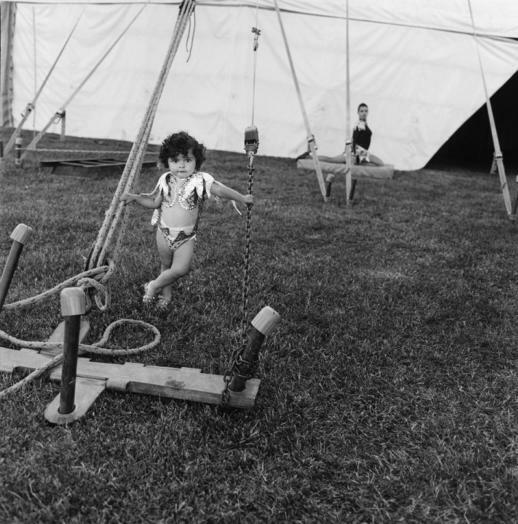 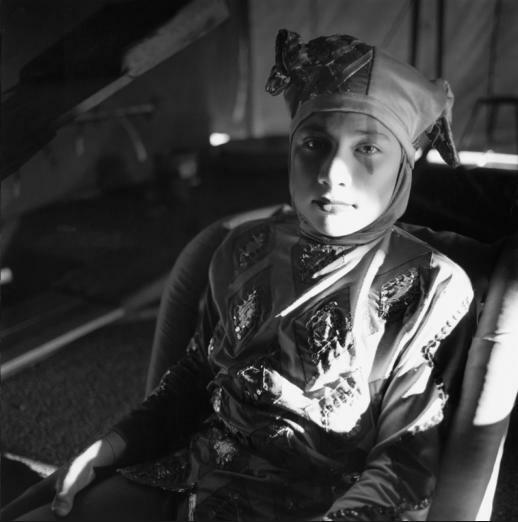 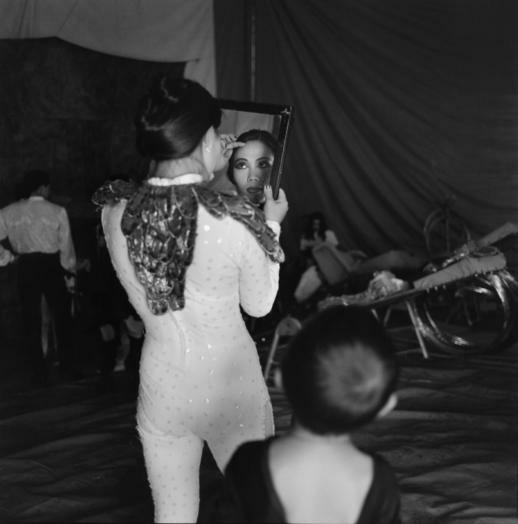 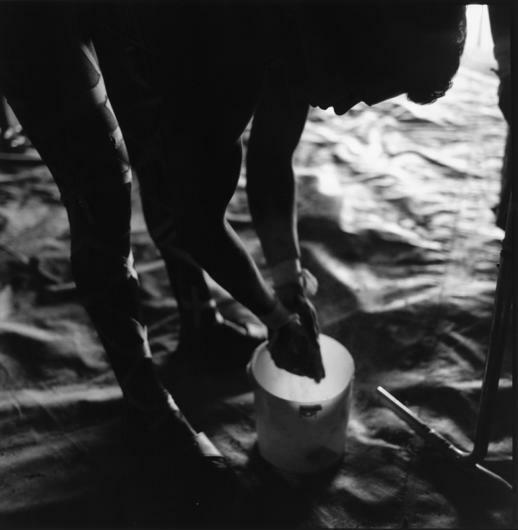 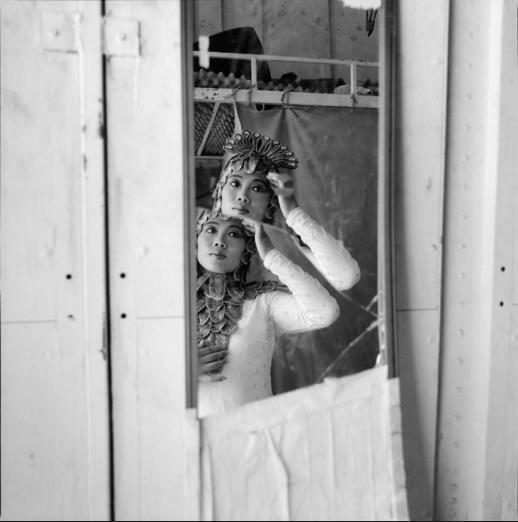 Circus: A Traveling Life documents the everyday lives of these performers, behind the big top. 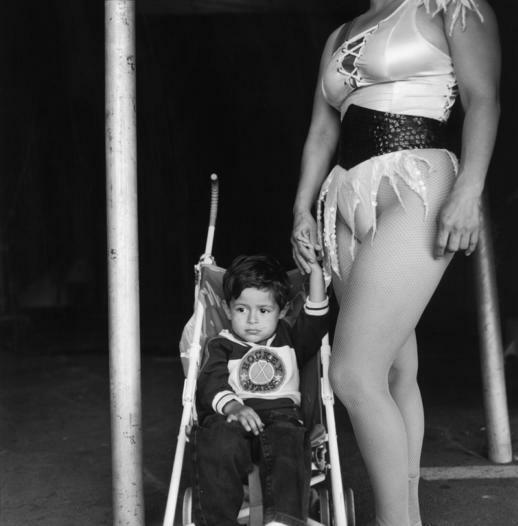 Circus pole performer and son.